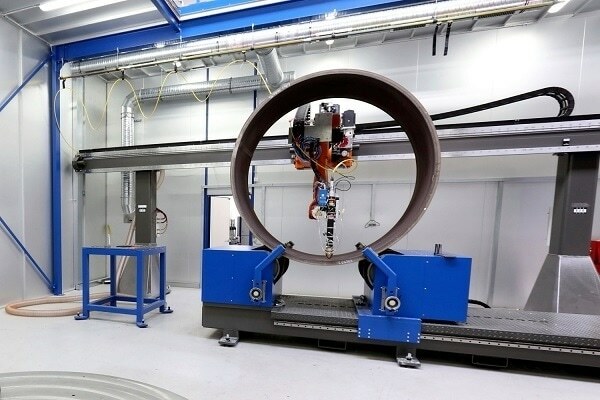 Researchers at the Nuclear AMRC are investigating the use of a powerful diode laser to rapidly coat large areas of metal with a high quality layer of speciality alloy, in a fraction of the time of conventional cladding methods. Dr Bernd Baufeld, Power Beam Technology Leader at the Nuclear AMRC commented " Optimising the laser cladding process requires a clear understanding of the temperatures created as the laser melts the metal powder onto the component surface, and the cooling rates during the solidification of the clad layer. We looked at a number of potential thermal imaging systems, and it became clear that the FLIR Systems T650sc was ideal for our needs”. Commenting further Dr Baufeld said “The high resolution and temperature sensitive discrimination of the FLIR T650sc has allowed us to observe and optimise the cladding process. 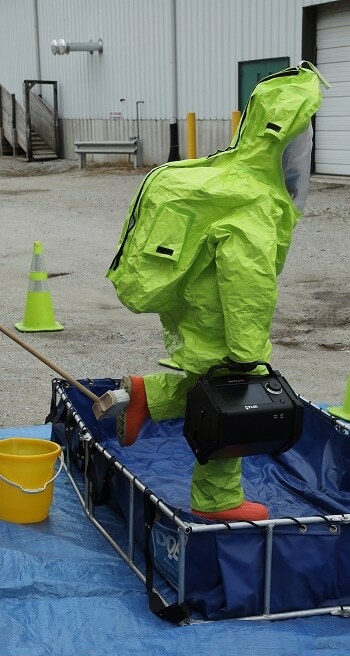 It also highlights any critical situations which could be harmful to the equipment or material. Besides being able to create high-resolution images to document the cladding process in detail, the camera’s quick and easy image capturing and software features such as time lapse recording of long processes have proved essential for our development work. The ability to produce self-viewing files has also been important for sharing our results. 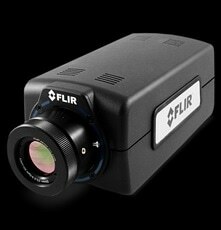 Overall we have been very pleased with the camera and technical support from FLIR Systems”. The FLIR T650sc thermal imaging camera delivers the highest sensitivity and most advanced feature set available on a portable IR camera. The T650sc camera is able to measure temperatures of up to 3,632° F and includes a 5 MPixel digital camera that provides visual images that can be overlaid with infrared data. Optimised for industrial and research and development (R&D) applications, the T650sc supplies a combination of infrared and visible spectrum images of superior quality and temperature measurement accuracy – plus contrast optimizer, laser pointer, voice annotation and a host of other advanced features. 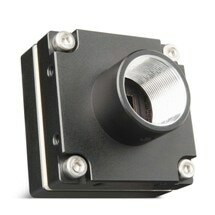 For further information please visit http://www.flir.co.uk/cs/display/?id=57920 or contact FLIR Systems at [email protected] or +32-3665-5100. For further information on the work being undertaken by the Nuclear AMRC please visit http://namrc.co.uk/. The Nuclear Advanced Manufacturing Research Centre was set up to help manufacturers win work in the civil nuclear sector, by working with them to enhance their technical capabilities and develop innovative and optimised processes. Nuclear AMRC engineers and technology specialists work with companies to develop innovative techniques and optimised processes for large-scale high-precision manufacturing. Investment in £30 million worth of state-of-the-art manufacturing equipment in the Nuclear AMRC workshop is available to companies of all sizes to use to develop and test new processes on production-scale machines without losing capacity in their own factories. The Nuclear AMRC is backed by industry leaders and government, and managed by the University of Sheffield (UK). It is part of the High Value Manufacturing Catapult, a national alliance of seven leading manufacturing research centres.